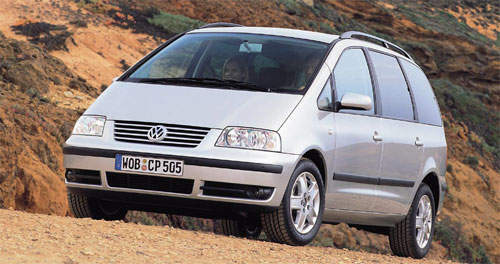 The Edge reports that Proton is looking into purchasing two Volkswagen platforms to produce it’s own versions for the local market under the Proton badge. After the purchase, design and development would take an additional year. The two models are the Volkswagen Passat mid-sized sedan which would likely be used as the Perdana Replacement Model, and the Volkswagen Sharan MPV, which would be Proton’s first 7-seater people mover. Both of the cars achieved international success a few years back. The Edge cited the source as a Proton official, but the official declined to reveal how much the deal would cost. 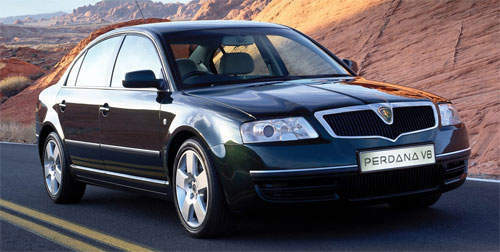 A photoshop of the Volkwagen Passat to show how the Perdana Replacement Model might look like.